For nearly 50 years, dozens of voyageur canoes paddled Lake Superior each summer on their journey from Montreal to Fort William, near present-day Thunder Bay. 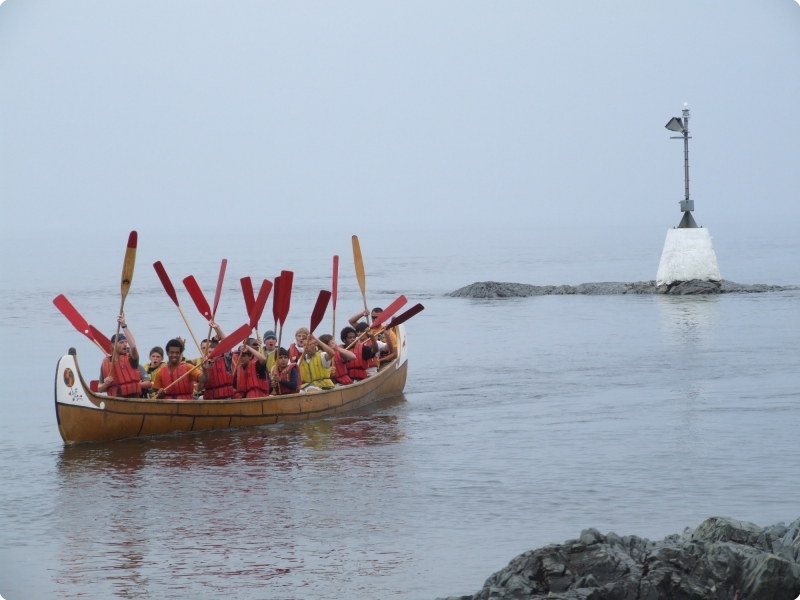 Naturally Superior Adventures is the first company since the 1820s to run voyageur canoe trips on Lake Superior. While it might not be birchbark, our 36-foot replica canot du maitre makes for a great mothership for new paddlers or those looking for a historic experience. 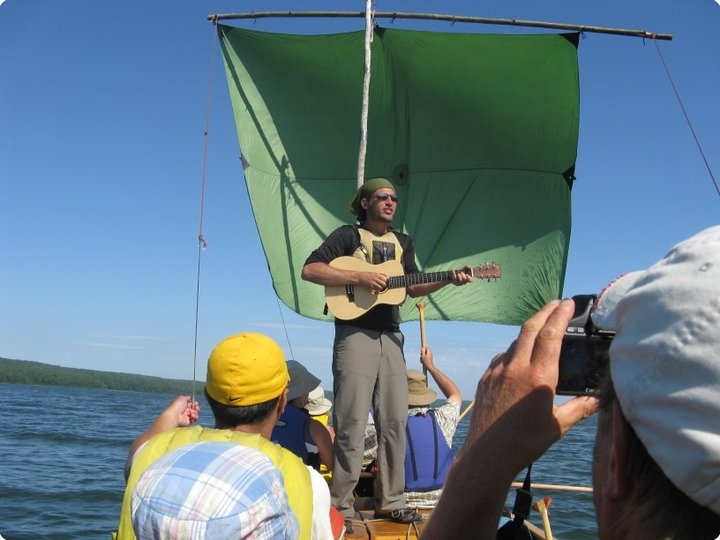 Join us for a guided trip by voyageur canoe or schedule your own custom trip. Join Naturally Superior Adventures in recreating the Canadian fur trade experience with the Lake Superior Voyageur Canoe Brigades. Bring your own group for a trip in our 36-foot canoe.